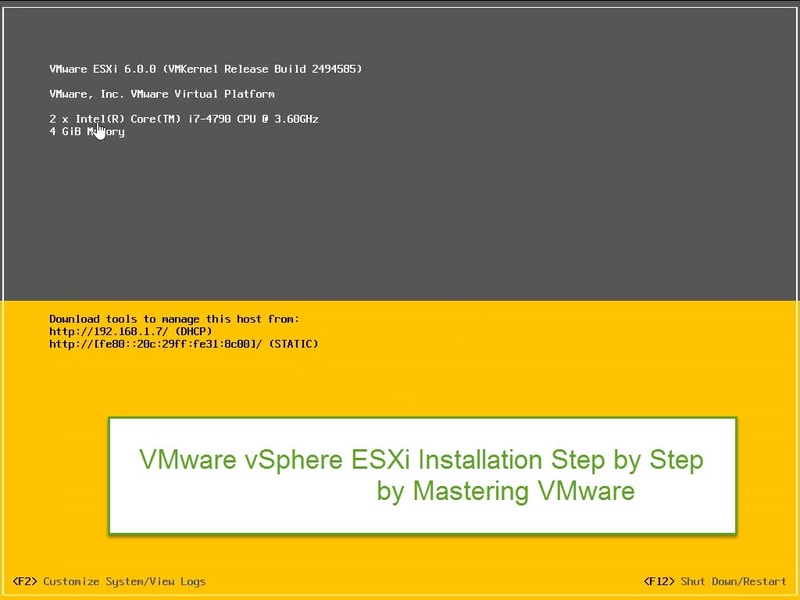 VMware has developed the vSphere Web client for the ease for the management of Virtual infrastructure for VMware Admin’s. 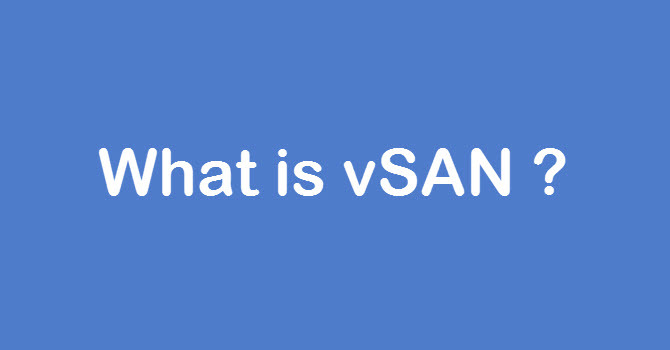 VMware will replace the Standard Client with the vSphere Web client. 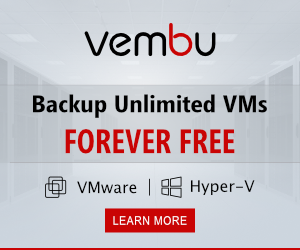 Hello guys in this guide i will help you with the vSphere Web client. you can also connect the vCenter with the vSphere client but VMware also provides the Web client so you can easily access your virtual infrastructure from Web browser. First login to Web Client using the vCenter IP or Hostname with port no 9443. After opening the page you might get the certificate warning just click proceed & you will get the login screen just put the your username & password which you have set at the time of vCenter Server installation. 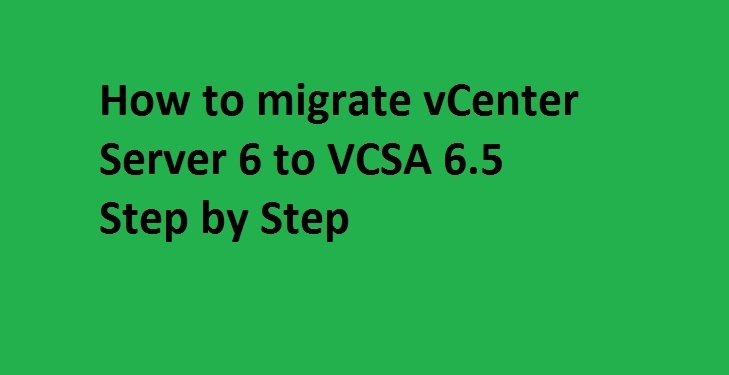 You will get the 5 different panes for different tasks which will guide you with the vCenter Server. 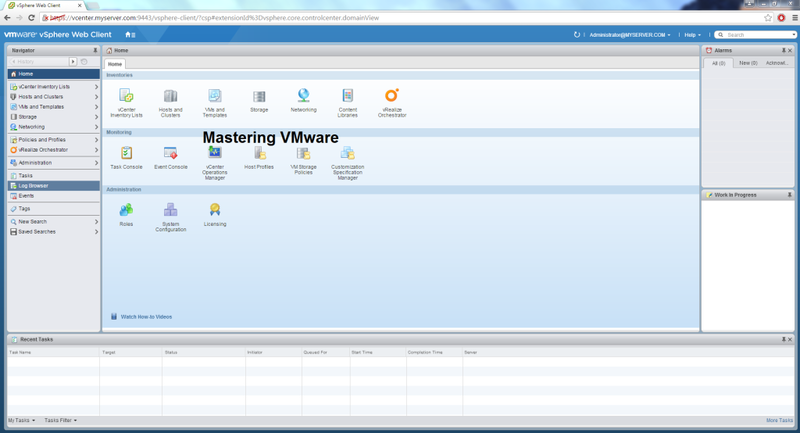 On the first left side you will get Navigator windows which will help you to navigate through different vCenter Options. by which you can directly go to that option from Navigator. Main body screen is home where you can find 3 different types of options. Inventories will display all the available vCenter Inventories. Monitoring will help you to monitor the tasks, events & other monitoring options for a VM. Last one is the Administration where you can get the administrative features of vCenter such as Roles, System Configuration & Licensing. It will show you the Information of the different objects choose. On the Right side you will find first option Alarms where you can find the alarms or warnings generated on the virtual infrastructure. 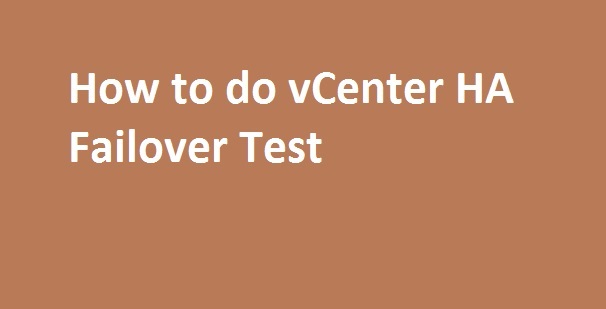 It will show the Status of running tasks in the vCenter Server. It will show the current or currently completed tasks in the vCenter Server. Where you can find the many details of tasks such as Task Name, Target, Status etc.